It’s predicted that one in four people will experience a mental health problem each year and while there has certainly been a marked shift in attitudes, many people still worry about being open with their employers about their problems. If employees are not supported in their needs it can have a huge impact on their well being as well as leading to long term absence at work. So, what can HR departments do to encourage discussion, support staff and break the taboo on mental health at work? Give HR teams mental health training – it’s a very basic point but its surprising how many businesses overlook it. 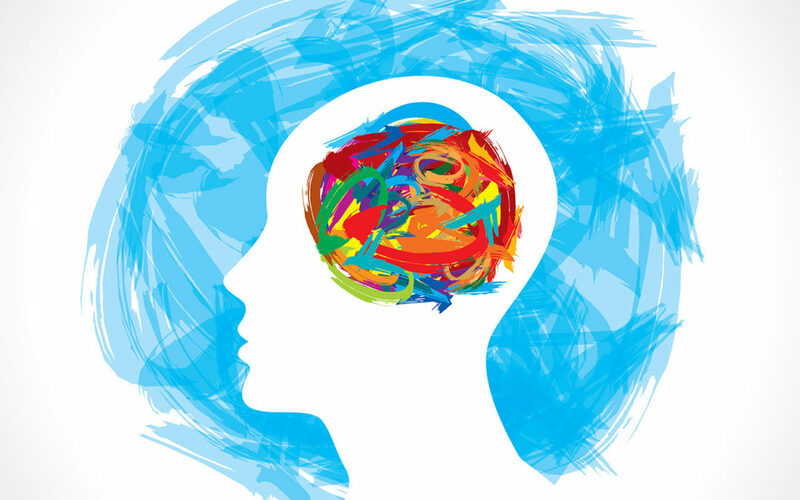 Training is a cost-effective way to enable your teams to be more aware and more confident in supporting employees with their mental health needs. In some organisations, training is widened to members of different teams so that knowledge and awareness is spread throughout the business. Offer an advice service – Many people who experience mental health issues benefit from talking therapy; simply saying how they’re feeling and what they’re concerned with aloud to someone. However, statistics show that only 7% of workers felt comfortable discussing their mental health with their employer because of fears of adverse treatment and the reaction they might receive. Fortunately, there are many local and national service providers that offer anonymous counselling services either on the phone or online. These can prove hugely beneficial to people who want to speak out without fear of judgement. They can also be accessed 24/7 in their own time. Provide reasonable adjustments – when an employee is open about their mental health problems it is important that it received in the right way. For HR teams, this is where training is key. Every employee will have different needs and by law, businesses are required to make reasonable adjustments. This could be as simple as allowing an employee time off for medical appointments or funding a mindfulness course if they are suffering with anxiety. Don’t let your employees burn out – a reasonable amount of stress is normal in most working environments but can be detrimental if it gets out of hand and may even lead to long term problems. It is within the interest of any employer to help staff to manage stress and put a safety net in place, before any issues become more serious. Make sure your HR teams are aware of the signs of stress. Encourage a positive work-life balance, ensuring people have plenty of down time, holidays and take a lunch break. Promote health and well-being – there’s lots of ways businesses can encourage and support their staff in being healthy whether it be free fruit, a healthy canteen or exercise classes. It’s well known that exercise improves mood, productivity and healthy employees can physically perform better because they have more energy! Health and well-being initiatives don’t need to be expensive but can bring huge benefits to the general performance of a team. more confident talking to their employers. For more advice visit our website.